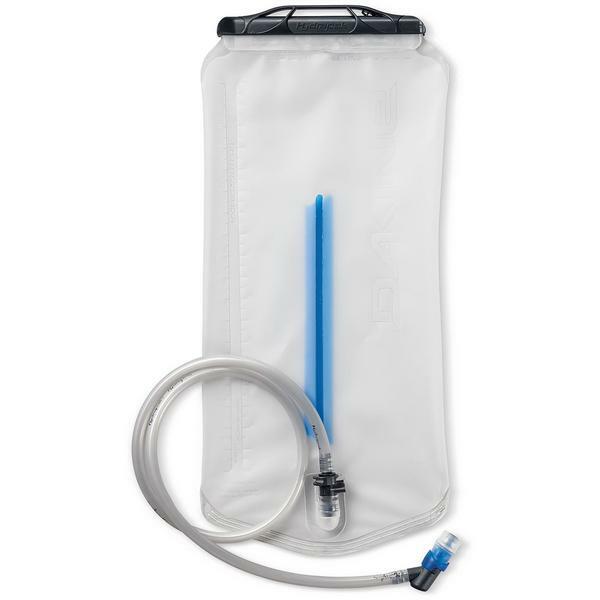 A replacement 2 or 3 litre reservoir for your backpack to keep you hydrated for a day on the mountain. This works with all Dakine compatible rucksacks and has a quick disconnect valve for the mouth piece and tube and an easy fill top which fully opens so you can clean it too. Please note that the price vary depending on size.